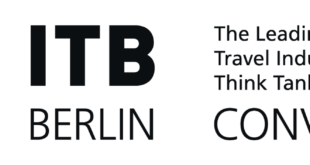 mbt Meetingplace überzeugte auch mit Vortragsprogramm. Am 20. 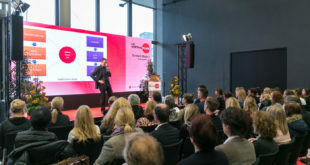 November fand in der Messe Frankfurt der mbt Meetingplace, die Fachmesse für die MICE- und Business-Travel-Branche, statt. Klimawandel, innovative Verkehrsmittel, Overtourism und Veränderungen von Kundenansprüchen als Schlüsselthemen auf dem größten Think Tank der globalen Reiseindustrie – Neu: Kongress-Location im CityCube und Deep Dive-Sessions. 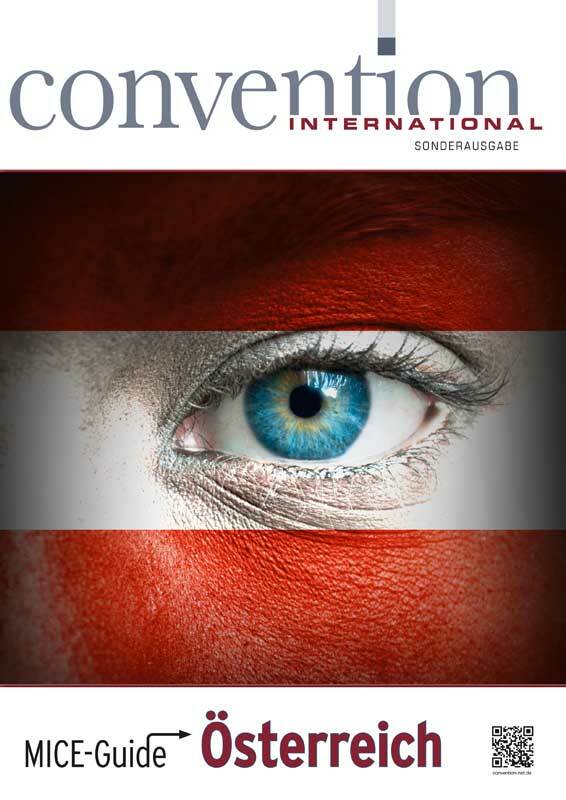 Heute startet die Smart Country Convention als neue Plattform zur Digitalisierung von Verwaltungen und öffentlichen Dienstleistungen. 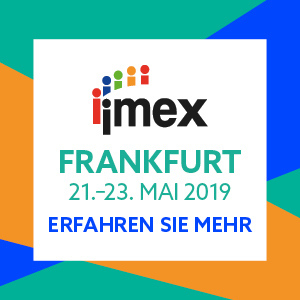 Die Veranstaltung wird von der Messe Berlin gemeinsam mit der Bitkom durchgeführt. An early preview of IBTM’s annual IBTM World Trends Watch report has revealed that despite ongoing economic and geopolitical instability, the future of the meetings and events industry looks bright. 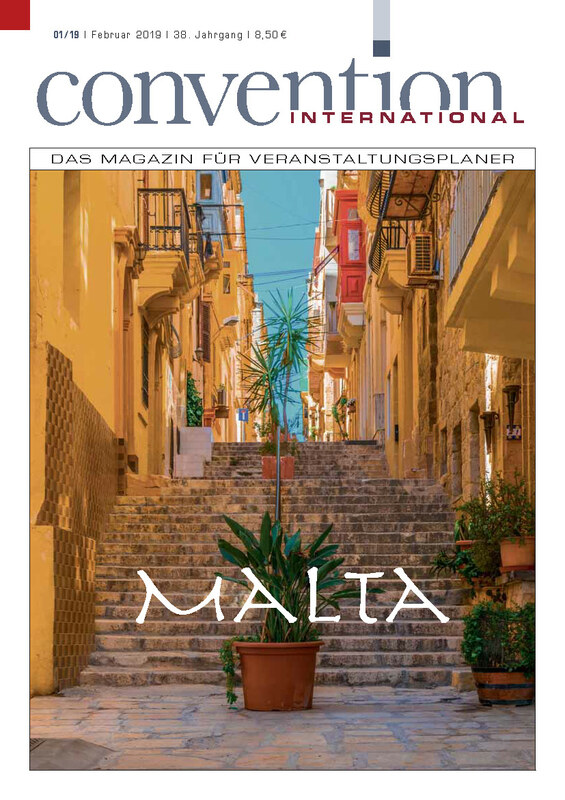 Meetings & Exhibitions Hong Kong (MEHK) has announced the launch of a new guide of Old Town Central to assist MICE organisers when planning Hong Kong itineraries. In what is believed to be a MICE industry first, representatives from various UN bodies will attend IBTM World this year, with the intention of learning about the meetings and events industry and sharing with delegates the context for an increasing global demand for a sustainable event industry. 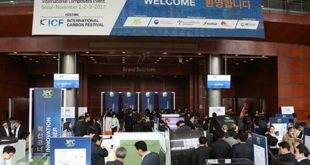 Die Karlsruher Messe- und Kongress GmbH (KMK) bringt eine Fachmesse für nachhaltige und ökologische Materialien für den Bau und die Einrichtung von Gebäuden – SBM EXPO (Sustainable Building Materials Expo) – auf den Markt. 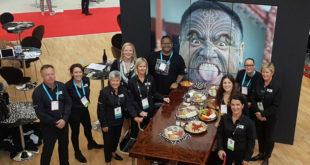 IBTM announced that Tourism New Zealand is returning after an eight-year hiatus. The organisation is bringing four partners, including New Zealand International Conference Centre, Te Pae convention centre and Te Puia, the centre for Maori culture and geothermal wonders and the New Zealand Maori Arts & Crafts Institute.